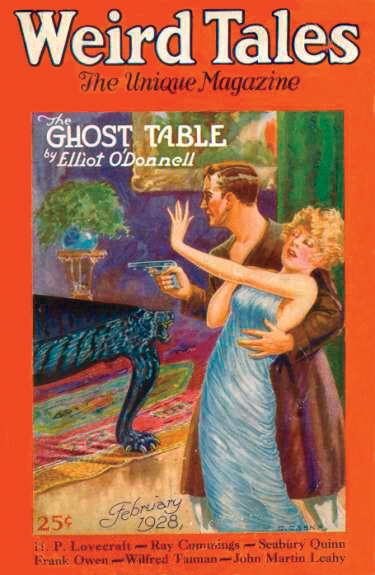 Pulp fiction found in pulp magazines – commonly known as 'the pulps' – was a great way to get a quick dose of fiction in the 19th century, similar to short story collections or comics/graphic novels. The pulps were printed on low quality paper (known as wood pulp, which is where their name came from) with ragged edges, and would be around 128 pages long, filled with not only fantastic stories but also sensational art. They covered a wide range of genre fiction, including amongst many others: adventure, sports, sic fi, romance, horror, gangster and detective/mystery stories. 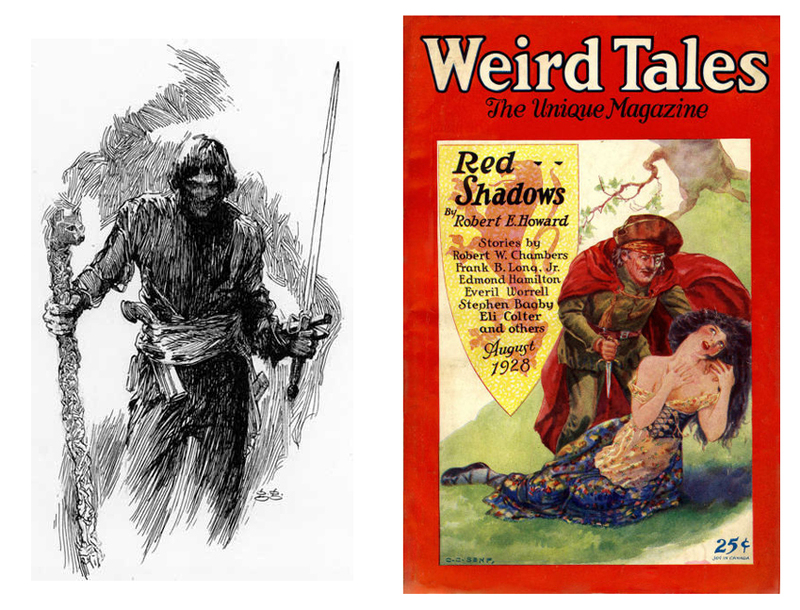 Beloved characters such as Tarzan and Zorro started out in the pulps and many of the writers we consider classics today had their stories featured in them. 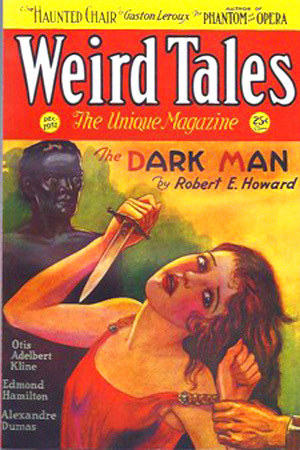 Robert E. Howard's first story featuring Solomon Kane, his swashbuckling puritan warrior, was published in the August 1928 issue of Weird Tales (1928 being a great year for pulp fiction with the first Buck Rogers story, and H.P. Lovecraft's iconic Call of the Cthulhu). Not quite as illustrious as his more celebrated barbarian stablemate, Conan of Cimmeria, Mr Kane's story is still a power-packed read and a worthy addition to our collection of creepy stories. Creepy Stories: The Call of Cthulhu. H.P. Lovecraft. H.P. Lovecraft, the master of the weird and macabre, the ultimate writer of creepy stories, set a fantastical world in motion with the publication of this short story in the February 1928 issue of Weird Tales. 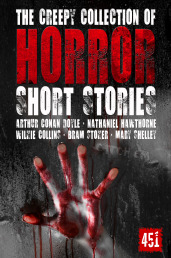 He stood on the shoulders of horror giants Algernon Blackwood and Arthur Machen; and a generation of pulp writers, including the muscular genius of Robert E. Howard (with his ultimate creation, Conan of Cimmeria) claim Lovecraft as their inspiration.